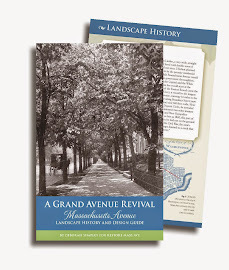 Restore Mass Ave has a new website! Visit restoremassave.org on your computer, mobile or tablet and learn about our mission, projects and people - the faces of RMA. Scroll through our tree plantings and other milestones on the Events Archive page to see how we've added hundreds of trees. Tree care is a critical part of RMA's work. Our Tree Care pages have practical advice so anyone can learn how to care for trees in Washington. This section gathers info about DC government's role in tree planting plus other resources to help individuals, homeowners, businesses and embassies connect with public agencies and relevant laws. Contractors who do the right thing and embassies that show special care for trees and landscape are highlighted in the Green Community section. RMA President Deborah Shapley says: "Finally, we can showcase RMA's past and present work; we can give credit to the dozens of people and organizations who are re-greening this historic street." The rich photographic look, design and logo was created by Gill Fishman Associates. 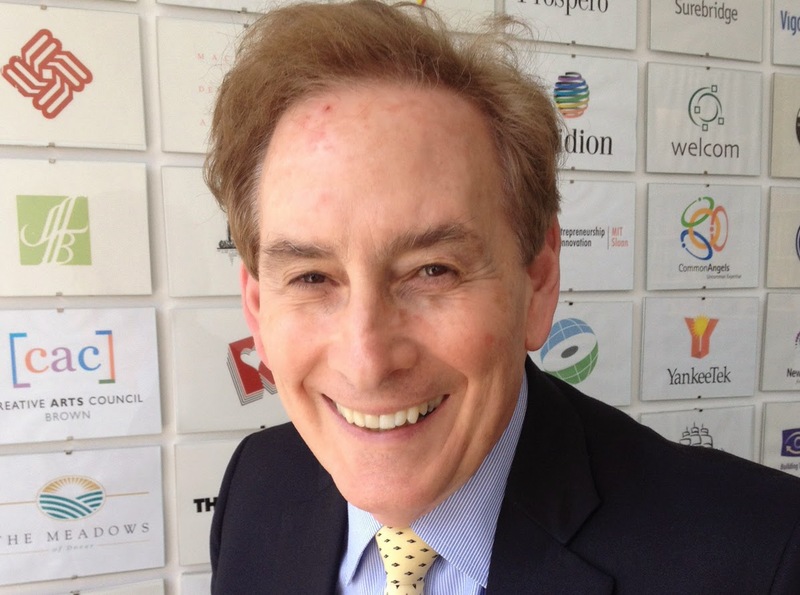 a branding and marketing firm in Cambridge, Mass., with a long list of prestigious clients. GFA offers the ability to collaborate with clients long distance as if they were a just a step down the street. Fishman says, "We are delighted to have been able to carry out this project and show that Restore Mass Ave sets an example for the nonprofit world." Here's Gill. See him also on the Faces slideshow on the site. On our Board of Directors page, you'll see Jillian Fishman, a great Treekeeper volunteer and active Board member, who helped to spearhead the rebranding and website launch. The programming was done by the talented Luann Ebert, luannebert.com. This fine team, working together, has enabled RMA to enter a new phase.